Hi there! 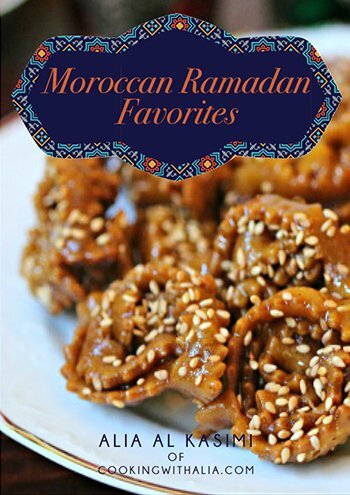 My name is Alia and I am so passionate about food… especially Moroccan cuisine! 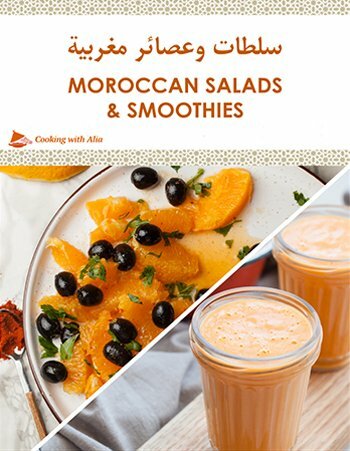 According to Wikipedia, Moroccan Cuisine “has long been considered as one of the most diversified cuisines in the world…The cuisine of Morocco is a mix of Arab, Berber, Moorish, Middle Eastern, Mediterranean African, Iberian, and Jewish influences.” It goes on to explain the history of Moroccan cuisine, the use of spices and the different dishes that one should try. 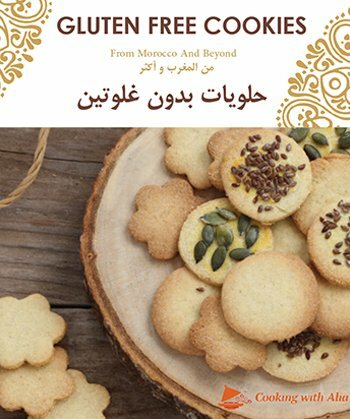 You’ll find many sites explaining the origins of Moroccan culinary art its special cooking techniques, but for me Moroccan cuisine is much more than history and technique. It holds the flavors of my childhood and the aromas of my past. The smell of parsley takes me back to the memory of my grandmother peeling the vegetables and aligning the spices in front of her: the red paprika, the orange saffron, the golden ginger, and the mysterious ‘Ras-El-Hanout’ which was a mixture of many of them. Little did I know that these spices were her magic powders transforming a simple bunch of vegetables and meat into delicious Tajines. 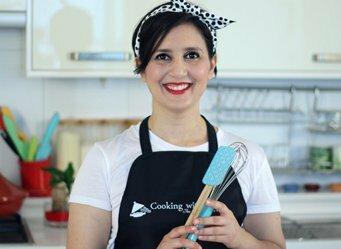 Her kitchen was both a place of culinary pleasure and healing energy. If I had a stomachache, my grandmother would give me a spoon of cumin with water; if I had a sore throat she would prepare a drink with warm honey and lemon juice; if I had a cold, she would boil mint leaves and a tiny white flower that she used to call ‘fluor’ then gently make me inhale the vapor. I don’t know if her potions really worked, scientifically speaking, but I always felt better afterwards. 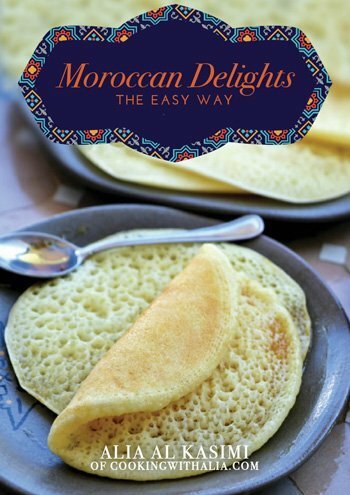 For me Moroccan cuisine is more than just food for the body; it’s comfort for my soul. And I would like to share with you through this website some of these delicious memories for your own enjoyment.